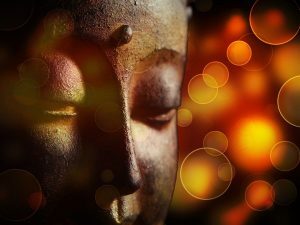 With the 22nd Buddha’s Day and Multicultural Festival just around the corner on 20th and 21st May, there is inspiration to be had on many levels. Melbourne residents and visitors with an interest in or curiosity about Buddhism have a fabulous opportunity to celebrate Buddha’s Birthday, as well as Melbourne’s multicultural, multi-faith society. 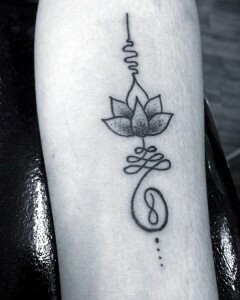 Buddhism (from ‘budhi’, meaning ‘to awaken’) is considered to be more a way of life, or a philosophy, than a religion. Originating approximately 2,500 years ago, Siddhartha Gotama became the Buddha we’ve heard so much about. He did so by becoming enlightened, and today that coveted state has attracted 300 million followers to Buddhism. So the story goes, Siddhartha was born in Lumbini, Nepal, in 563 BC. Despite being born into a royal family, he quickly decided that he wasn’t motivated by luxury, status and wealth, so at 29 years old he left the family home in search of deeper meaning and happiness. For six years he meditated and studied the various teachings of his time, until he discovered what is called ‘the middle path’: the state of enlightenment. Buddhism was born, and Siddharta taught its principles (‘Dhamma’, meaning truth) until he died at 80 years old. The Buddha is famed for not requiring worship, but promoting self-discovery, inner peace and love. Although today there are many followers who kneel to express gratitude to statues of the Buddha, it is intended to be more of an acknowledgment than a prayer. The revered principles simply encourage followers to lead moral lives, to be mindful of their thoughts and actions, and to aim for both understanding and wisdom. Monks tend to be a common sight in Buddhism, but there are also nuns. 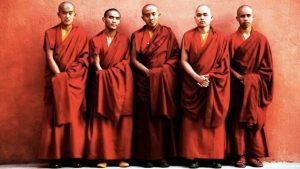 In Buddhism, a ‘bhikkhunī’ or ‘bhikṣuṇī’ is a fully ordained female monastic, while the male monastics are called ‘bhikkus’. The Buddha taught that women are as capable of reaching nirvana as men are, and it is written in the scriptures that bhikkhunis came about after Buddha’s aunt and foster mother was ordained the first one. Whether you’re looking for community, education, celebration or even just inspiration for your own Funky Buddha party, why not visit the Buddha festival in Melbourne? This major event has been happening every year for the last 22 years straight, and is intended to commemorate the Buddha’s birthday. 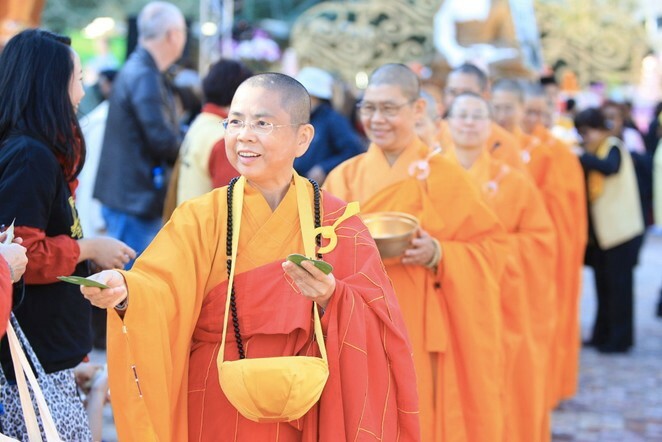 Held in Federation square, Buddha’s Day and Multicultural Festival showcases many traditional Buddhist ceremonies; there will be ‘bathing the Buddha’, a tea meditation, a twilight light offering ceremony and an interfaith ceremony. It will be a lively affair too – you’ll get to hear all kinds of cultural music and there will be dance performances to watch and tai chi classes to attend. No Buddhist celebration would be complete with a passing on of the principles, so expect prayers for world peace, social and spiritual well-being lectures. If you’re bringing the family along, you might want to take part in some of the children’s activities, or visit the animal farm. Last but by no means least, the food is not to be sniffed at! There is going to be a ‘Taste of Asia’ vegetarian food fair stretching the length of the river terrace and mouths are already watering in anticipation! Find out what it’s really like to be a Buddha by holding your own Buddhist celebration and living as monks for a day. Buddhist robes are called ‘kāṣāya’ and are thought to have come from India. Traditionally orange or red in colour but with variants in other countries, these sets of robes were created for the devotees of Siddhartha Gautama and are the most common of all the Buddhist robes. Kāṣāya were originally made up of discarded material, the pieces of which would be attached to form three rectangles, placed over the body in a uniform way. These three cloth sections make up what is known as the ‘ticīvara’ (triple robe). Dress the part as Buddhist monks, get yourself a Tibetan singing bowl and hold meditation sessions in the backyard sunshine; make the most of the outdoors by hiring a Tai Chi instructor to see if you and your friends can locate your inner zen together! If you don’t want to hire an instructor, learn some moves on YouTube and pass them on to your friends. This makes for a great opportunity to learn something new about the traditions of Buddhism. Whether you go to the festival or not, learn about some of the traditional ceremonies online and hold them in your home. You could have a copy of the Tibetan Book of the Dead and other Buddhist teachings laying around on coffee tables; a documentary screening or two about famous monks like the Dalai Lama could grab guests’ interest, as might inspirational quotes pinned up on walls. Serve up a buffet of Asian vegetarian dishes and let’s see if anybody wants to return to ‘normal’ by the end of the day! If you’re mischievous in nature, set your guests a pre-party challenge: for purposes of both fun and visual authenticity, hold a sponsored ‘shave your head’ event and raise some money for charity. Again, take a leaf out of the festival organisers books and go multicultural. There is so much scope and you can dip into many faiths for inspiration… in a tongue in cheek manner of course! You might decide to extend your Buddhist day party into a night off for your monks, so your scene may already be set. Either way, take things a little more ‘multicultural’ by decorating the walls with hanging printed sheets of the Buddha; perhaps some colourful Hindu deities like Shiva, Vishnu or Ganesha would be fitting, and these are also great to keep hold of for ornamental purposes or bedspreads! Have plenty of Buddhas and other religious figurines dotted about the premises, and lots of candles and incense. Start the night off by getting creative: make some papier mache buddhas and paint them, or just do some painting on paper. Another fun idea would be to create some temporary symbolic tattoos with face paints or henna. 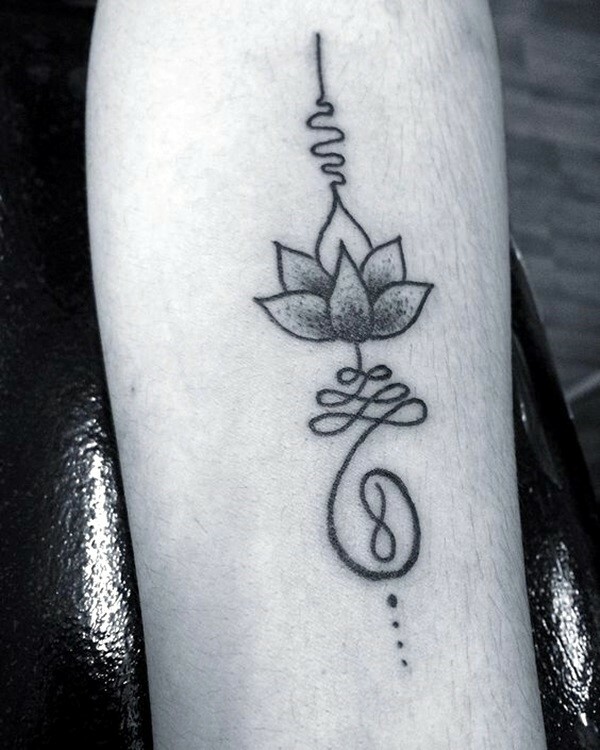 For example, the Buddhist unalome symbol is a popular tattoo that reflects the trials and tribulations on the path to enlightenment, and it is relatively easy to recreate on skin. Who knows? You might be thinking about the real deal before the night is out! Don’t forget, this is the monk’s night off so there will no doubt be a few nuns wanting to sneak into the party. They’ll need to dress the part too, incase the Pope or a Priest turn up and catch them in regular attire! There is some great music available online for a party vibe, while staying aligned with your cultural efforts; try downloading some cool Thai music like Sounds of Siam, or put on some fabulous dance music with Indian influences by electronic bands like Entheogenic or Vibrasphere. Try your hand at making a Thai Food buffet. Learning Thai recipes is a smart move anyway as this irresistible, rich food will serve you well at other dinner parties, or when trying to impress a date! Dish up your Thai food buffet with some simple Pad Thai recipes, sticky rice, rice noodles or lovely Penang and Massaman curries wouldn’t go amiss; Thai coconut soup is simple and tasty, and you can make desserts out of bananas, coconut milk and rice.